Mercedes have announced a new special edition Mercedes SL 417 Mille Miglia, the car is being launched to celebrate the 60th anniversary of Mercedes win at the 1955 Mille Miglia race in Italy. 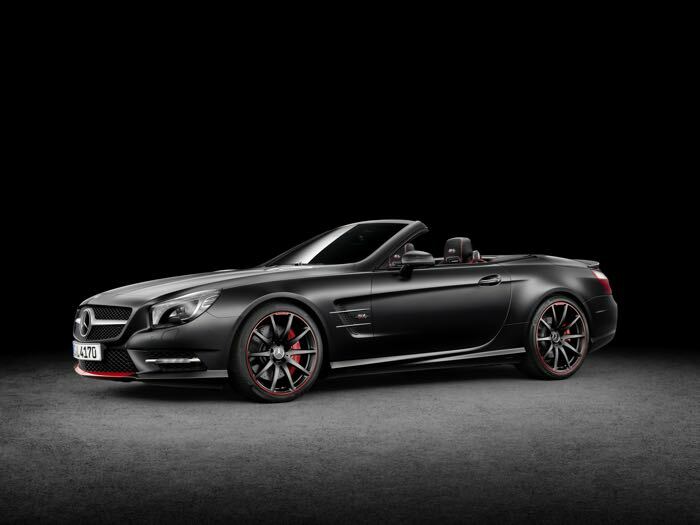 Mercedes will offer two versions of their new Mercedes SL 417 Mille Miglia, one is based on the SL 400 with 333 HP, the other on the SL 500 with 455 HP. 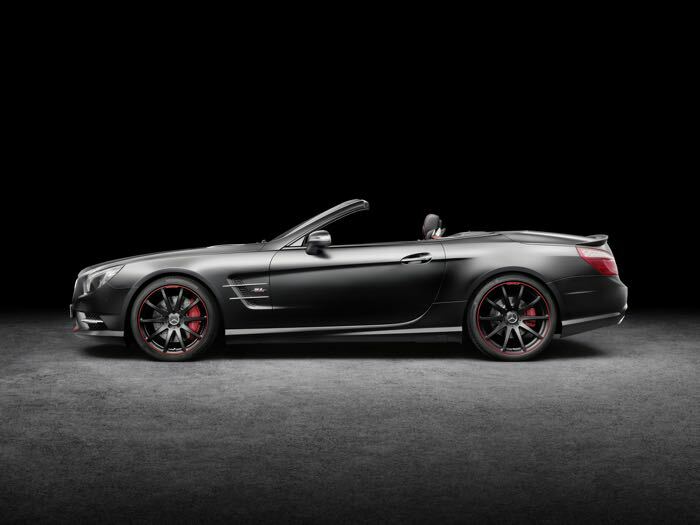 Mercedes-Benz celebrates the 60th anniversary of a memorable motor racing success with an extraordinary special model of the SL Roadster. Its name commemorates the unexpected victory of a 300 SL in the production sports cars class at the 1955 “Mille Miglia”, one of the world’s most challenging long-distance races. 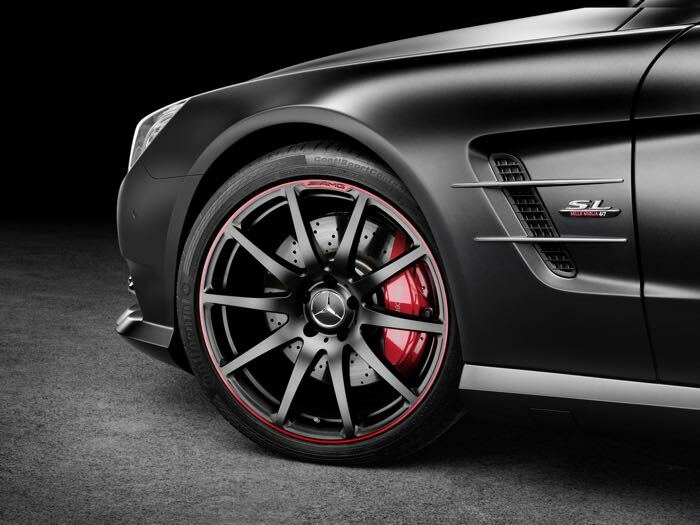 What’s more: the SL Special Edition “Mille Miglia 417″ provides a special experience of the unique symbiosis of maximum comfort and motor racing spirit that traditionally characterises every SL. 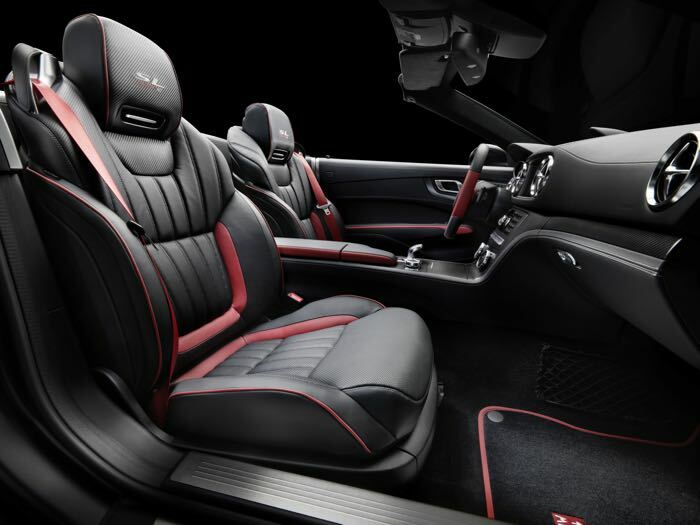 The Special Edition adds a distinctive note, among other things, with red exterior highlights and fine materials in the exclusively appointed interior. 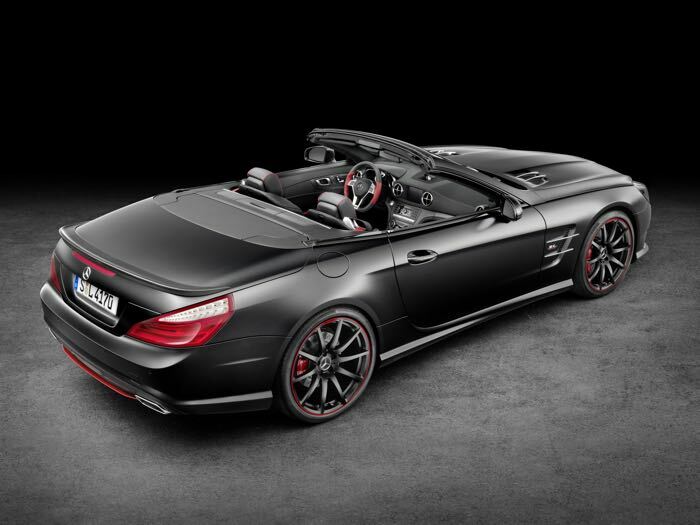 Both of these new models of the Mercedes SL 417 Mille Miglia will go on sale in April, the SL 400 will command a premium of €14,800 over the standard model and the SL 500 a premium of €12,800.